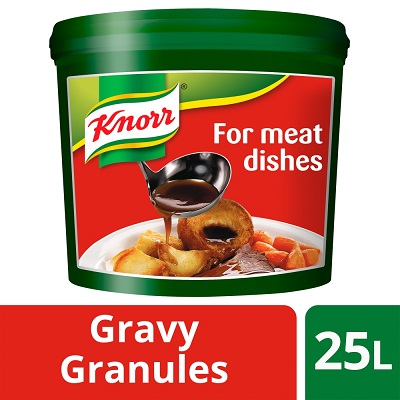 Gravy Mix for meat, poultry and vegetable dishes. 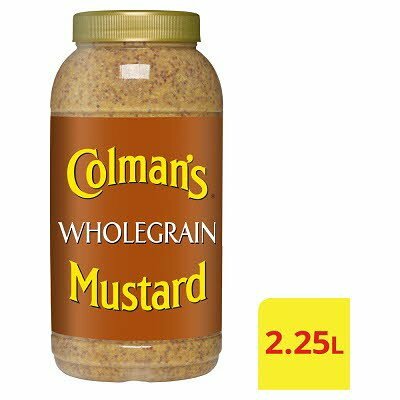 Medium strength Wholegrain Mustard READY TO USE MUSTARDS COLMAN'S Mustard - Excellent as an ingredient in sauces, salad dressings and marinades. 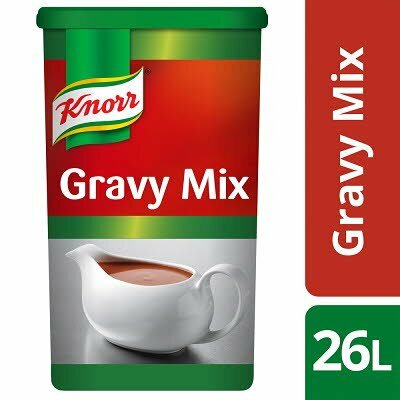 - Offers quality assurance and familiarity. 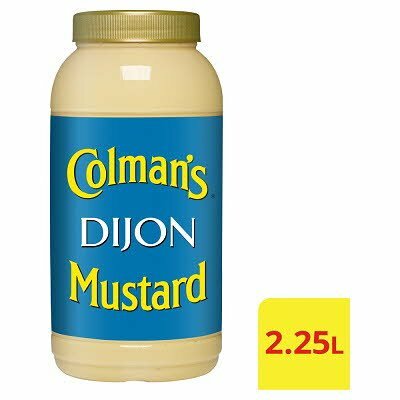 Dijon Mustard READY TO USE MUSTARDS COLMAN'S Mustard - Excellent as an ingredient in sauces, salad dressings and marinades. - Offers quality assurance and familiarity.